Grimstead Stainless manufacture canopies in accordance with DW172 standards, fully welded and finished to an exacting standard our canopies cannot be surpassed and will perform perfectly. 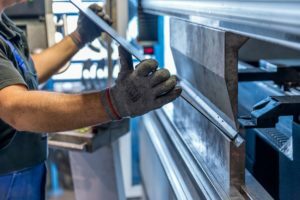 Grimstead Stainless is one of the few manufacturers in Hertfordshire that seal the filter back completely in-house meaning no grease can run outside of the plenum area. Crush Folds are used in all contact areas to ensure safe usage by the customer, our canopies are laser cut and CNC folded for exact sizes and are made with a monocoque structure so that the Kitchen Canopy is rigid and strong. 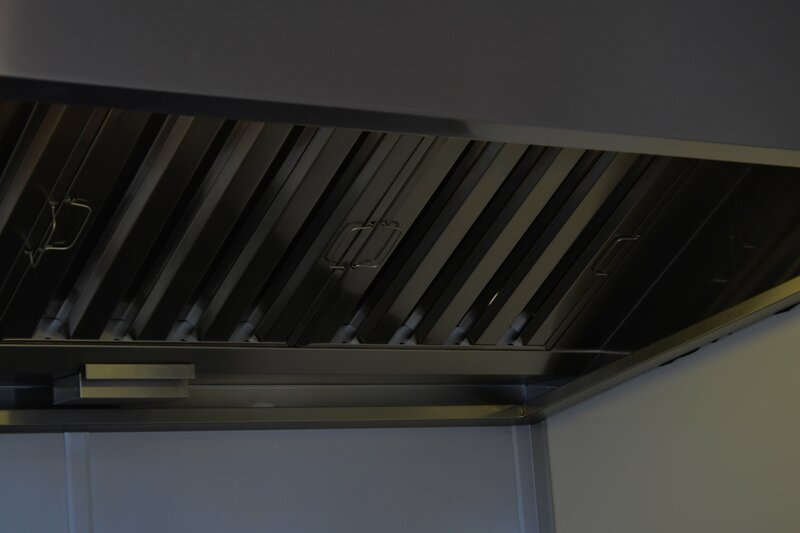 Dependant on customer budget we can produce canopies in both 304 and 430 grade stainless as well as incorporate fresh air, lights and spigots to attach to ducting in our Hertfordshire Branch.